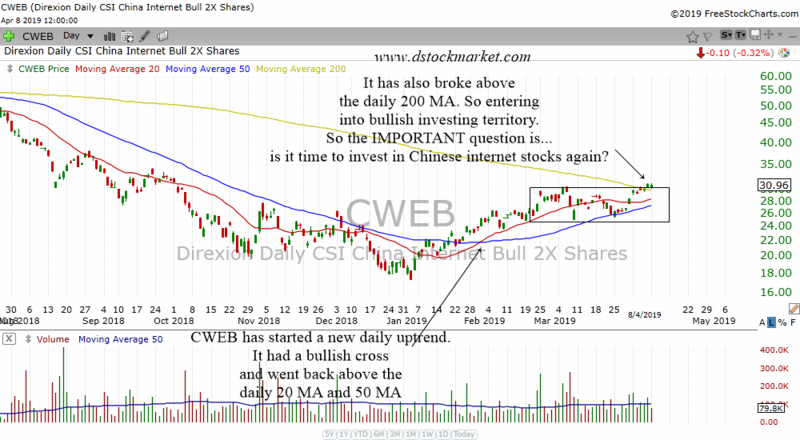 CWEB has bottomed and looks like it can have a weekly uptrend. 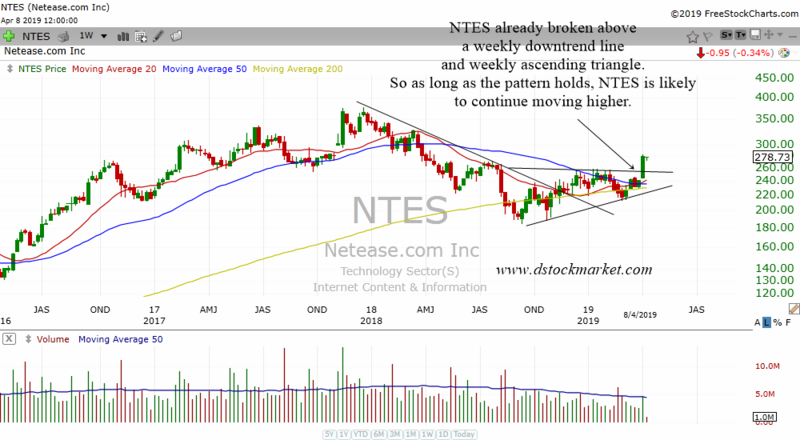 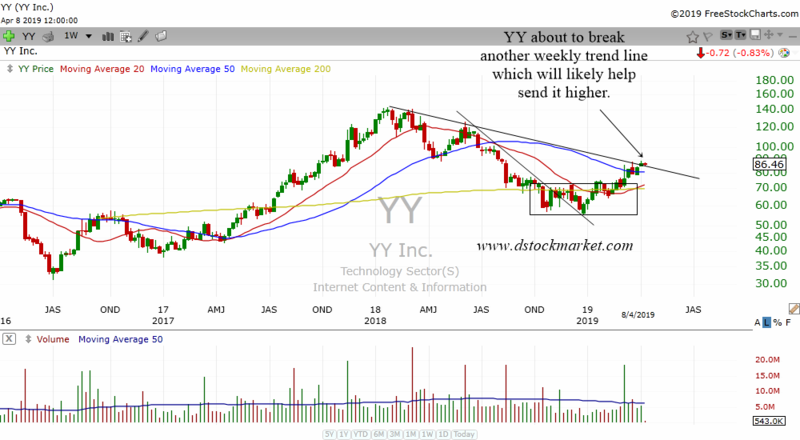 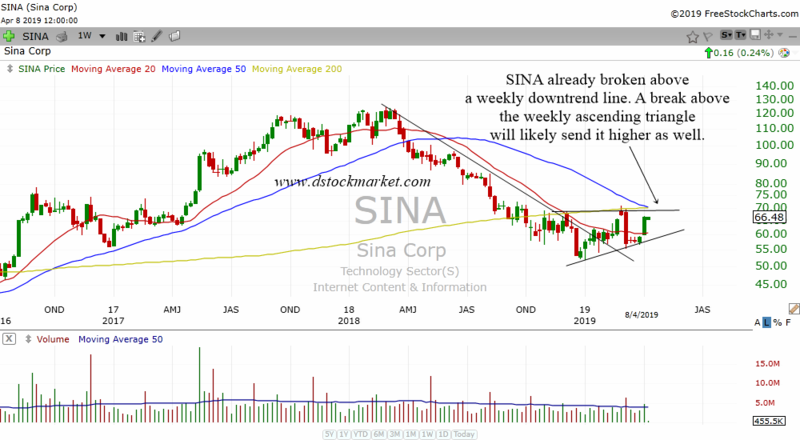 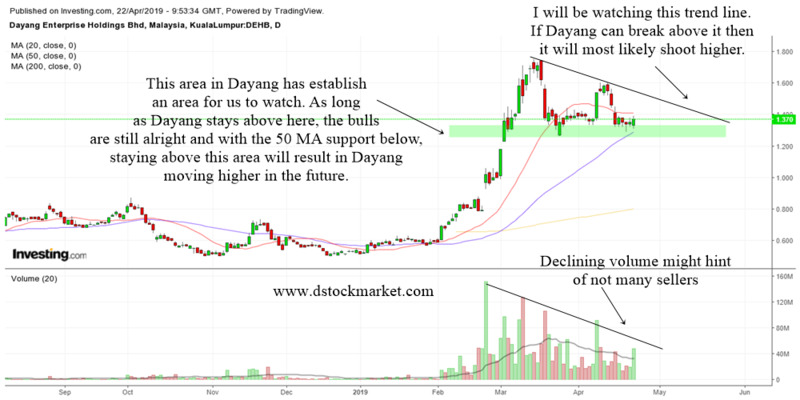 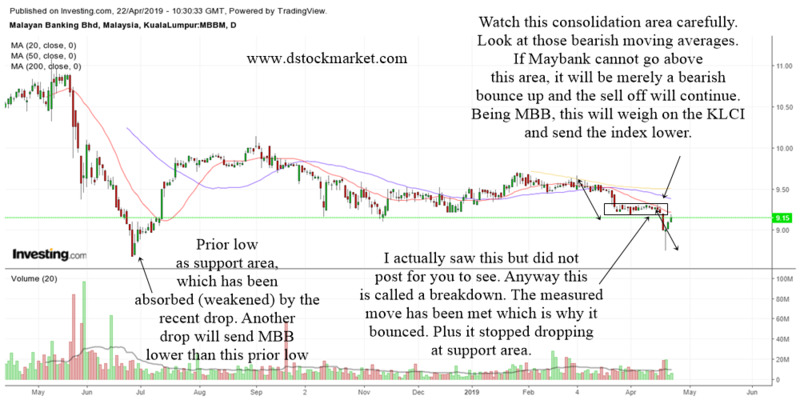 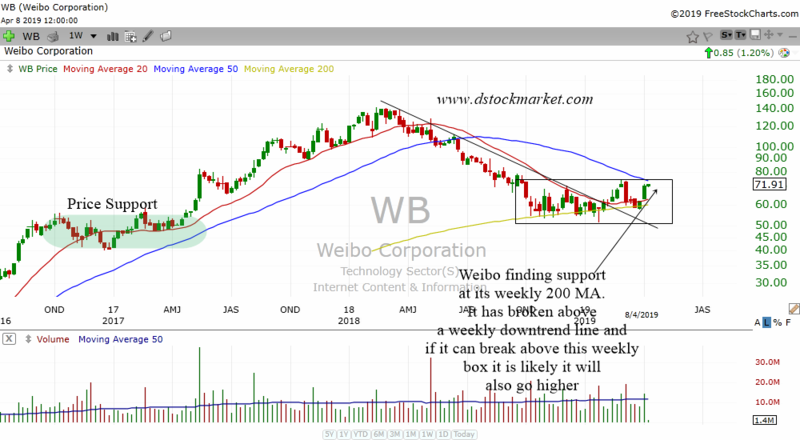 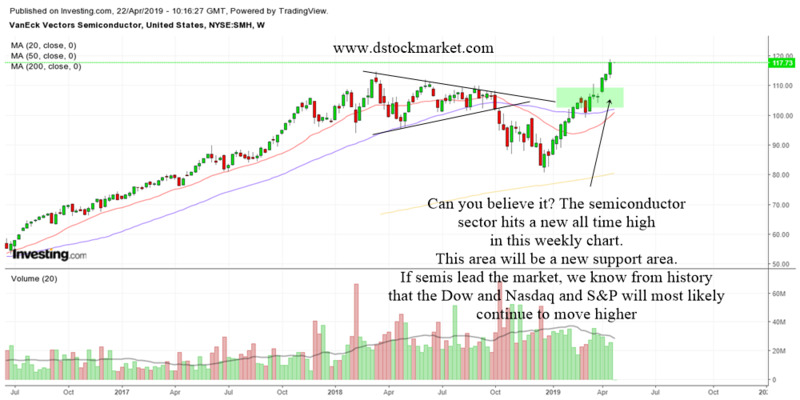 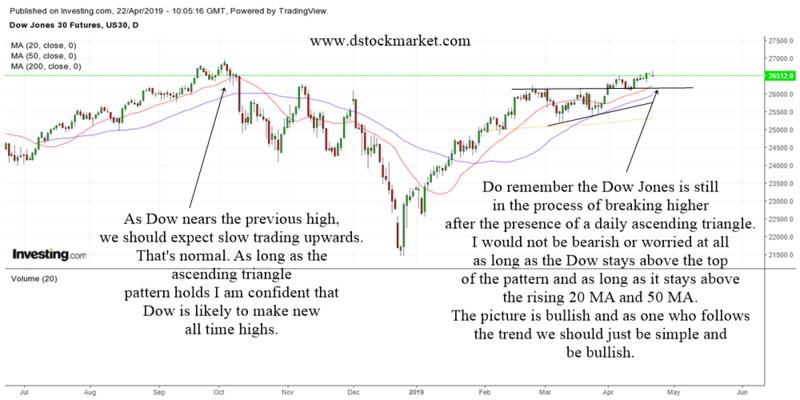 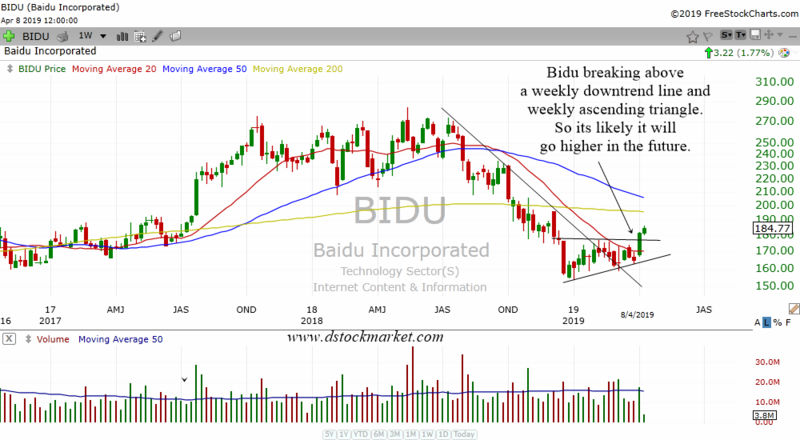 Let's take a look at the charts as well as some Chinese internet stocks. 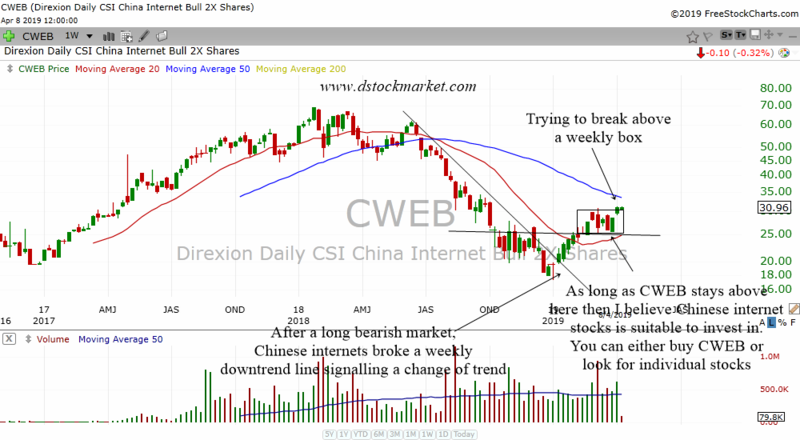 Quite a lot of Chinese stocks are showing us that they are bottoming in the weekly charts. 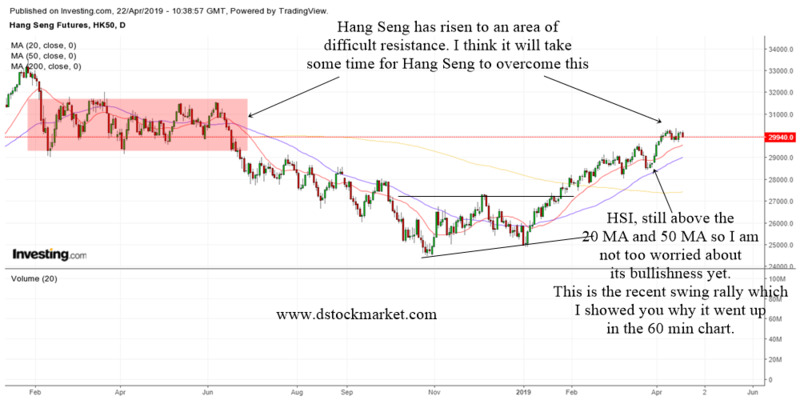 So for those who want to invest in Chinese internet stocks, perhaps you might want to take a closer look at these stocks.